Langports is an institutional testing centre and public testing centre for the TOEIC exam in Brisbane, Gold Coast and Sydney. You can book your exam via our website or talk to the Director of Studies at your campus. Langports is an authorised OPEN Cambridge ESOL exam centre for both paper-based and computer-based* exams. You can book your exam via our website or talk to the Director of Studies at your campus. *All computer-based exam sessions are run subject to a minimum of 4 candidates. First, also known as First Certificate in English (FCE), is an exam for people who need to prove they can use everyday written and spoken English at an upper-intermediate level for work or study purposes. 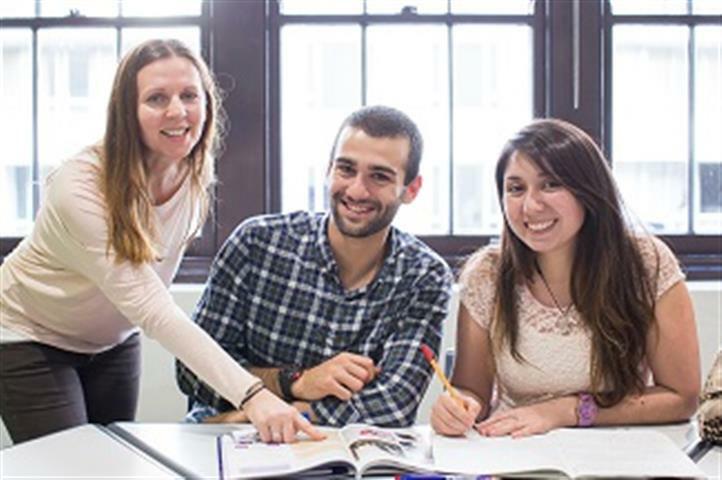 Cambridge English: Advanced, also known as Certificate in Advanced English (CAE) is internationally accepted as an in-depth high-level test of English language.